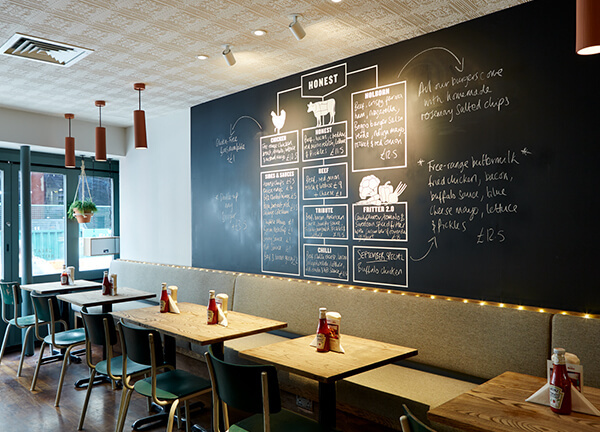 Pre-order and pay online, then pick up your burgers from our Liverpool St restaurant when they're ready. 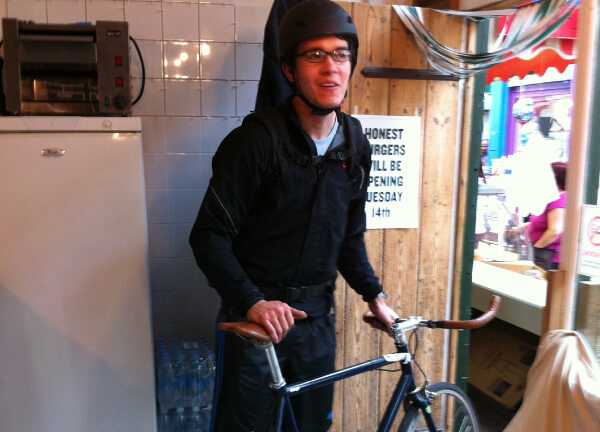 At the beginning, Tom would cycle to and from the first Honest in Brixton and our butchers in Marylebone every day. 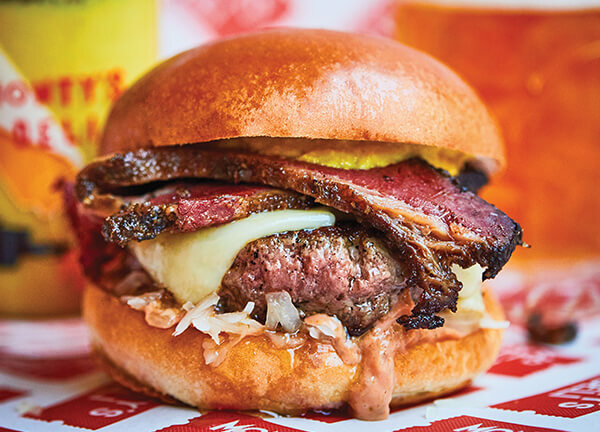 A few years on, Tom’s no longer our bicycle courier, but we’re still doing things our way – even if that’s the hard way – to make a better burger. 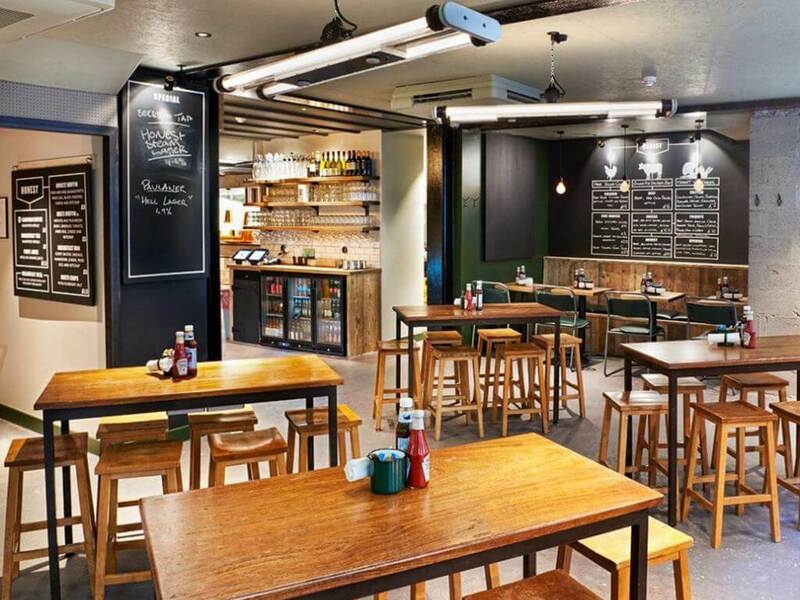 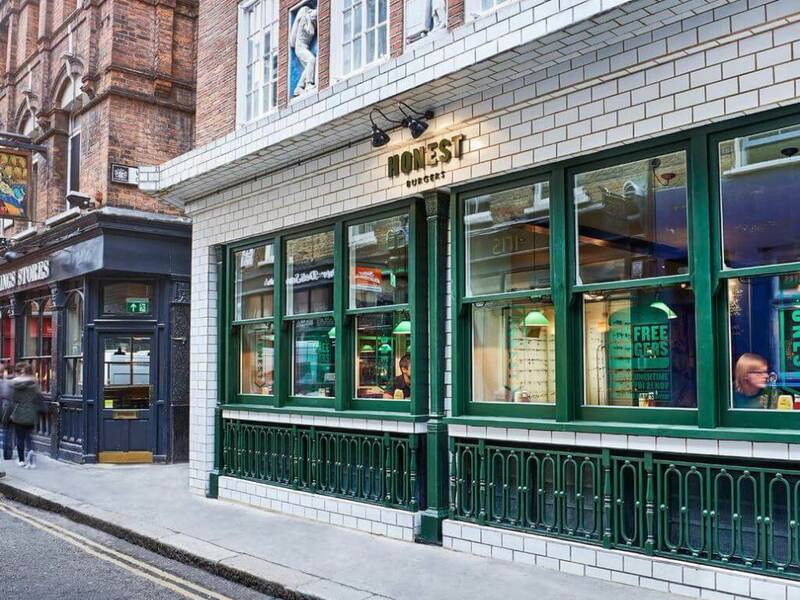 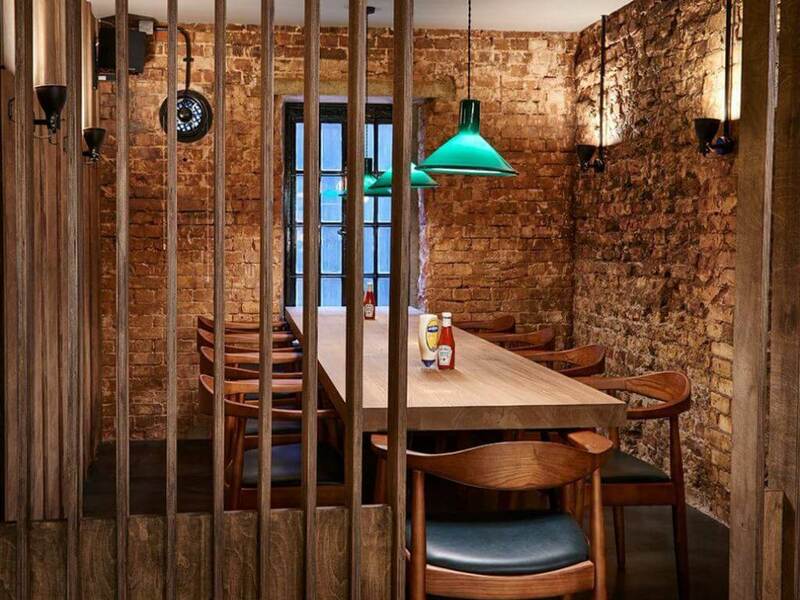 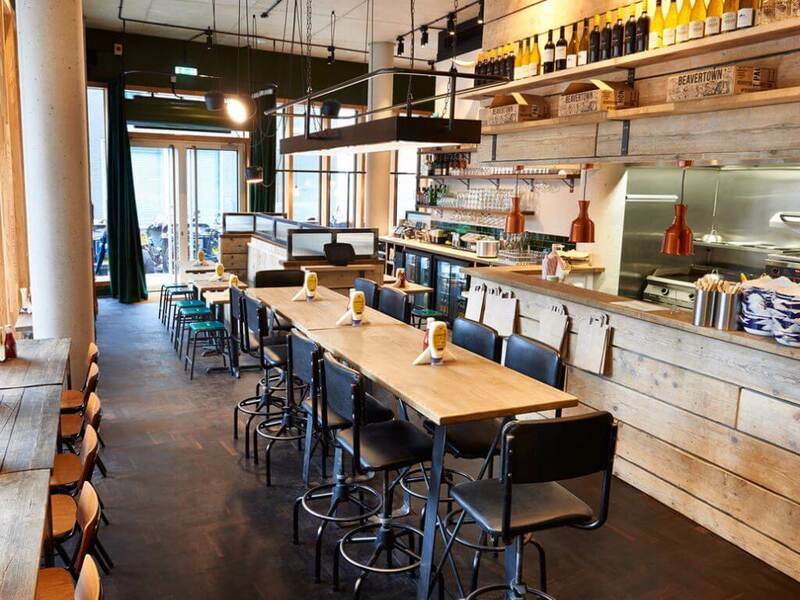 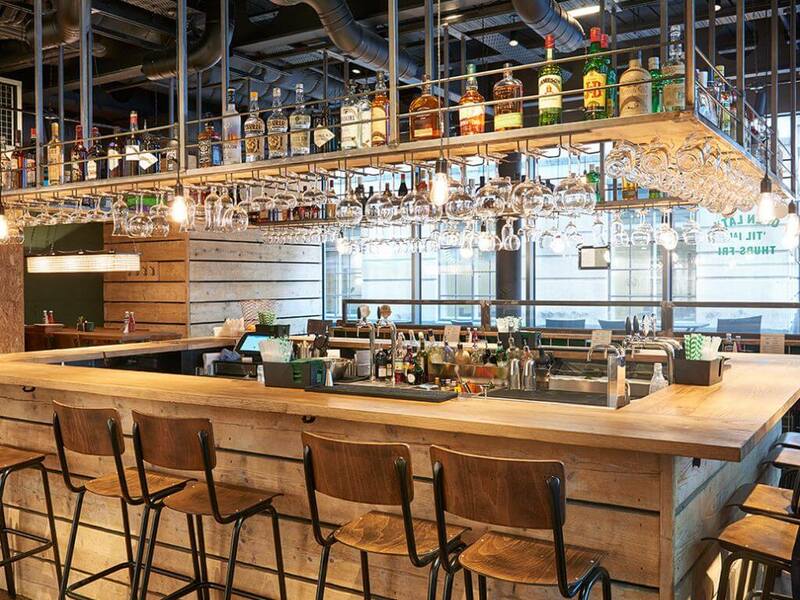 Find our burger restaurant on Widegate Street, just off Bishopsgate and moments away from Liverpool Street station. 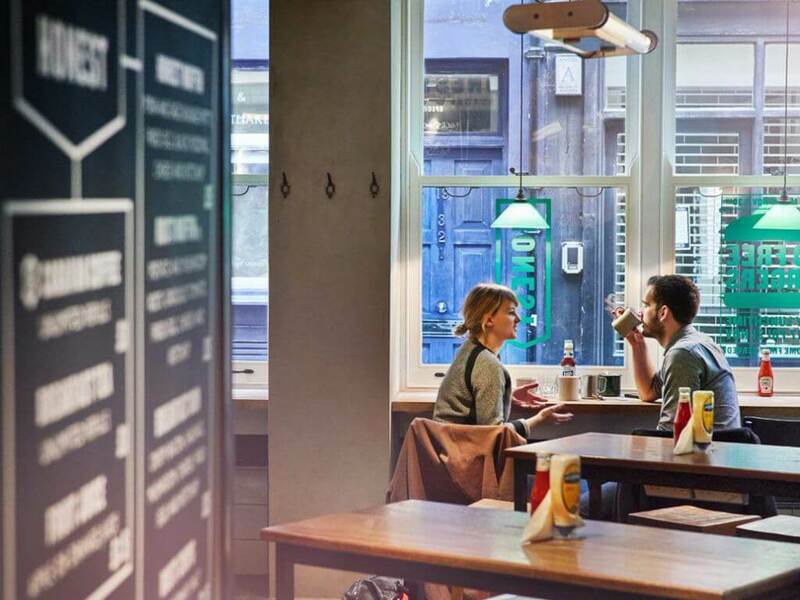 We’re only three minutes away from Old Spitalfields Market to the north and 30 St. Mary Axe (aka The Gherkin) to the south, as well as being a short walk from the many places to visit and shop at in Shoreditch including Boxpark, Shoreditch House and Redchurch Street.